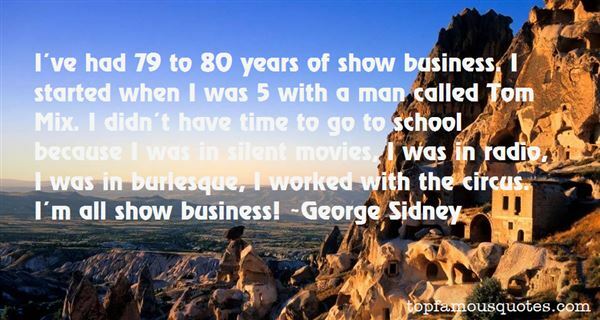 Reading and share top 3 George Sidney famous quotes and sayings. 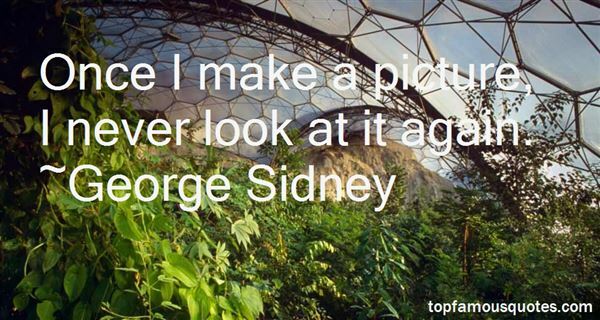 Browse top 3 most favorite famous quotes and sayings by George Sidney. It's harder to break something than you would think. 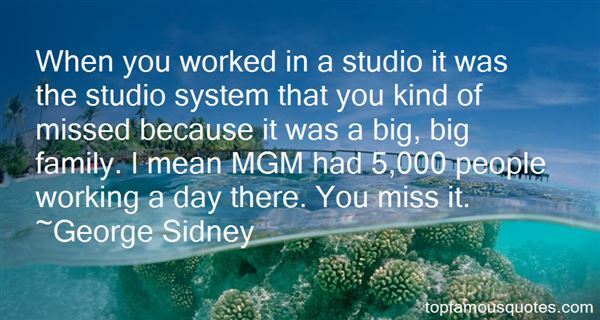 Iwonder if the Society is finding this to be true of me as well."